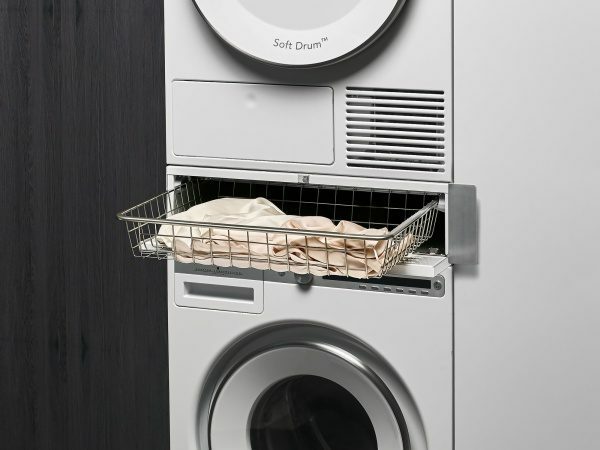 Washing is not just having all the laundry perfectly clean. 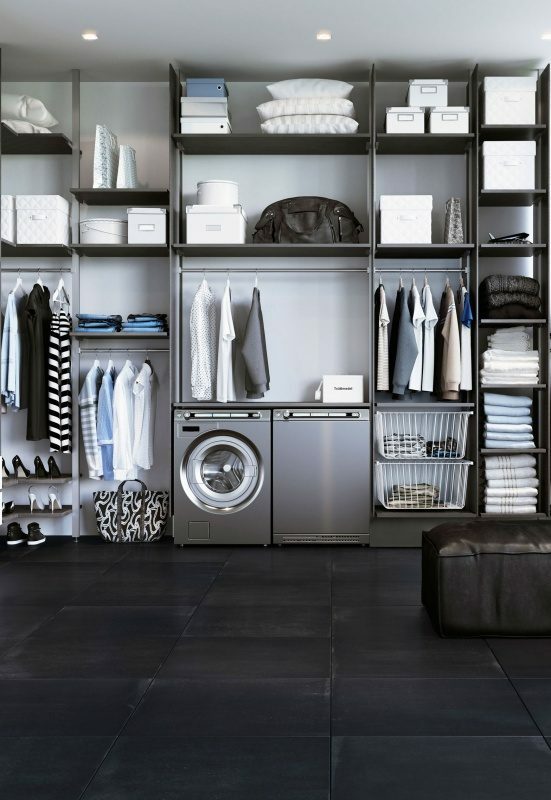 Washing is an everyday activity, it must be convenient, fast and easy as possible. 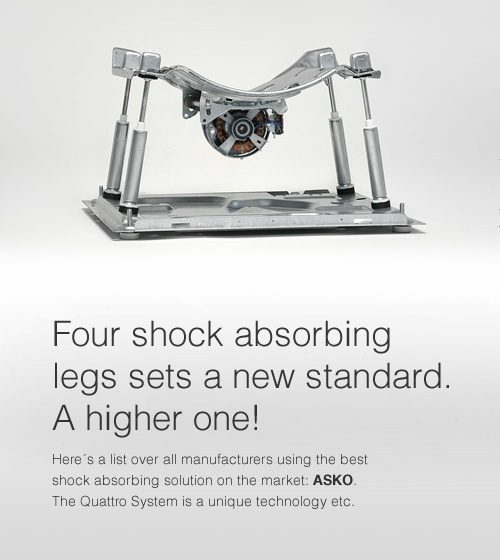 ASKO offers clever solutions to make your everyday tasks so much easier. Nothing! 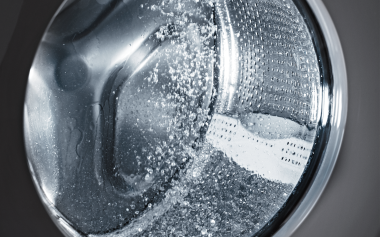 With ASKO’s Super Rinse system, the number of rinses increases to seven and all residual detergent is washed away. A must for people with sensitive skin and allergy sufferers. 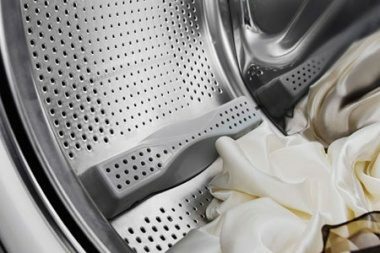 Although the technology in an ASKO LineSeries™ washer is very advanced, it’s also very easy to use. 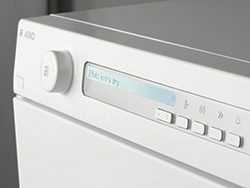 All information is displayed in one row; simply choose the settings from left to right. The options are simple, logical and in desired language. 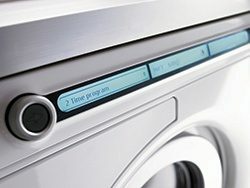 Furthermore, the machine has a program memory which remembers the last used program. 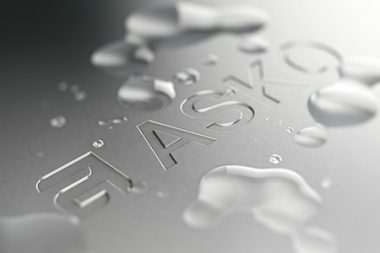 ASKO preserves more than just clothes. 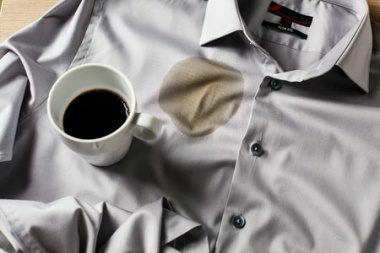 It preserves energy and water. 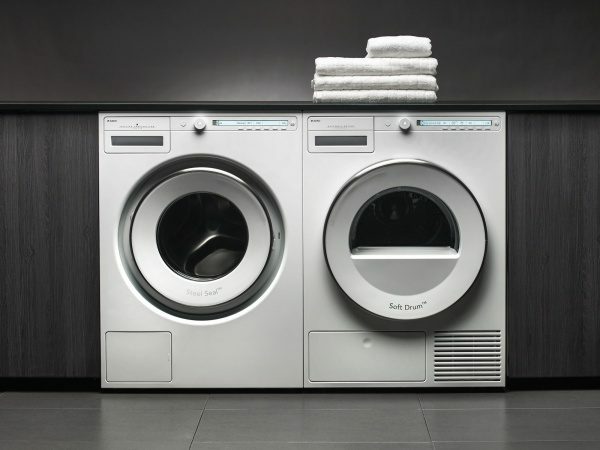 All ASKO washers have been designated as Energy Star Most Efficient 2013. 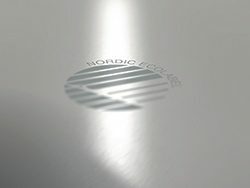 The Swan mark is the best known Nordic eco-mark for health and environmentally friendly products. It indicates that certified products meet very stringent environmental and quality requirements. 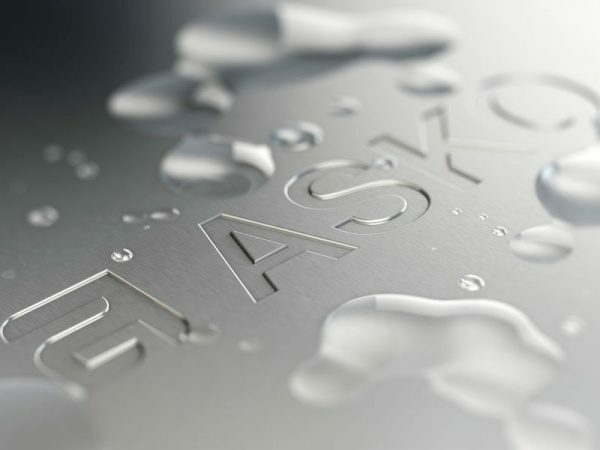 ASKO is the only brand to have been awarded the Swan mark on both washers and dishwashers. 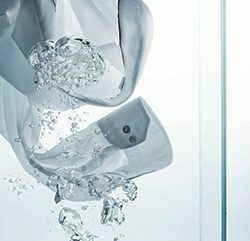 ASKO’s guaranteed water temperatures ensure whiter whites, brighter colors, disinfecting, stain-removal and fabric care. 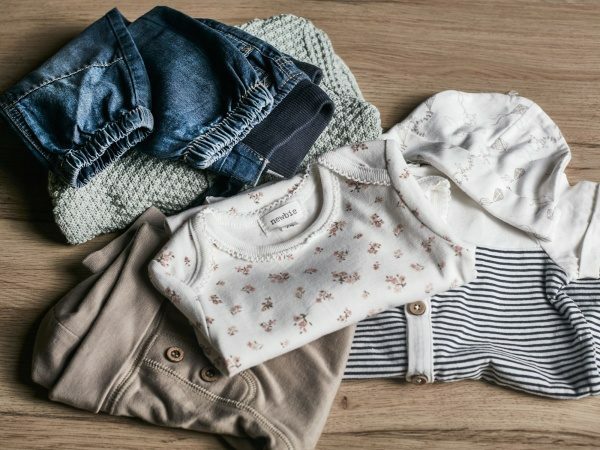 By controlling the water temperature (85 ºF - 205 ºF), bleach or other chemicals that could harm the environment or clothes are eliminated. 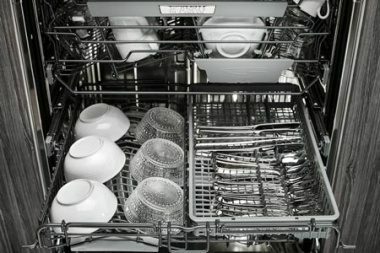 The Time program can wash as clean as possible in the time available. 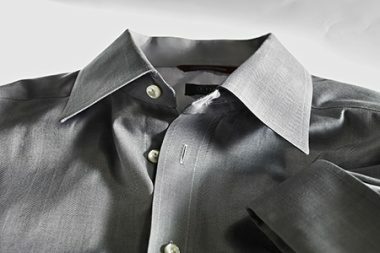 Decide how long to wash from 30 minutes to 3 hours. It is flexible, smart and time saving.